Don't miss 12th Planet live! As one of the first ambassadors of Dubstep in the US, 12th Planet has been bubbling under the surface of super-stardom since his debut EP, 28 Hours Later. 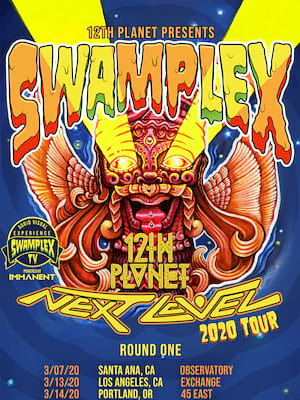 Now ten years on this music innovator is heading out on his first headline tour as he presents his latest album, Swamplex! First hearing dubstep whilst touring England in the mid 00's 12th Planet decided to bring it over to the US. However, with the dubstep scene being virtually non-existent in the US 12th plant embarked on creating an underground movement. Now, the king of American dubstep has featured on a whole host of hits and worked with some of the genre's biggest names including Diplo's Blow Your Head, Skrillex and Kill The Noise, 12th Planet has built a steady and vast fan-base. As one of the true pioneers of the sound 12th Planet's work consists of deep drops, synth overlays and heady and pulsating beats. Seen 12th Planet? Loved it? Hated it? Help your fellow Syracuse Theater visitors by leaving the first review! Sound good to you? Share this page on social media and let your friends know about 12th Planet at The Westcott Theatre. Please note: The term The Westcott Theatre and/or 12th Planet as well as all associated graphics, logos, and/or other trademarks, tradenames or copyrights are the property of the The Westcott Theatre and/or 12th Planet and are used herein for factual descriptive purposes only. 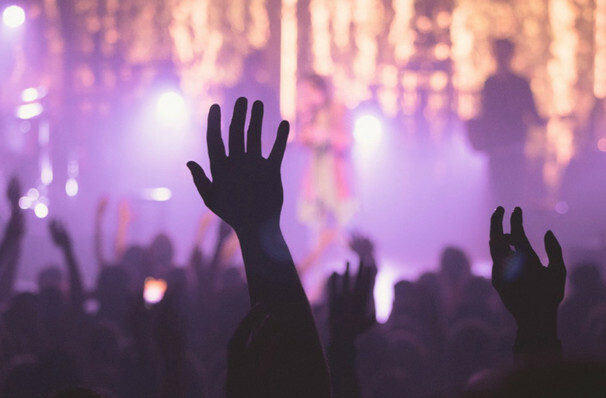 We are in no way associated with or authorized by the The Westcott Theatre and/or 12th Planet and neither that entity nor any of its affiliates have licensed or endorsed us to sell tickets, goods and or services in conjunction with their events.